“Movement does not require force and nor does the breath. While I embarked on my yogic path in the late 1980’s and began teaching in 1995, it was in 1998 that I discovered a way of practicing that asks for such a quality of attention and awareness of my entire being that it fundamentally changed my life. This practice is inspired by the teachings of Vanda Scaravelli (1908-1999), passed on to me by her longtime student Diane Long. 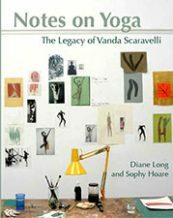 Vanda herself had private lessons with Iyengar and later Desikachar. She went on to develop an approach that speaks to me of the feminine in all of us. Deep listening……. going with, waiting to be moved by and have revealed the potent life force within. My body has responded to this gentle focus by becoming un-armoured, more flexible and open, with a strength that also informs how I feel about and engage with the world. In 2009 I continued my body explorations by training in biodynamic craniosacral therapy at the Karuna Institute in Devon. It gave me a language for and a further understanding of what I was seeing in the bodies of students and experiencing in my own practice, namely the remarkable wisdom of our embodied anatomy and our inherent capacity for healing, re-alignment and renewed balance when given the proper conditions. Fundamentally I am interested in what it is to be human and to be alive. My curiosity has led me to explore Vipassana Meditation, Integral Theory, Way of Council, Neurobiology, Shamanic processes and the Peace that comes with simply going for a walk, sitting in nature and being with loved ones. I am grateful to have such an ardent ally as yoga on the path. It is a joyful platform for creative discovery, invitation into embodiment, clearer thinking and, on occasion, simply the anchor to remind me to keep on breathing through the rough times. As a teacher I consider it a blessing and privilege to participate in another’s unfolding and bear witness to greater self-acceptance, freedom and movement in the people who grace my classes. 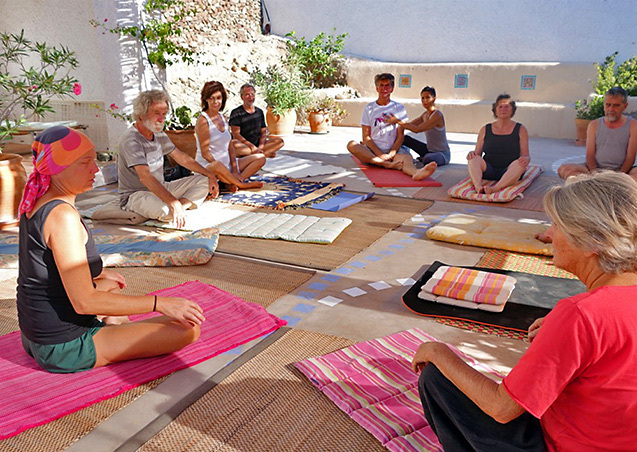 I teach one-to-one sessions, workshops, weekends, and yoga holidays in Europe and further afield. 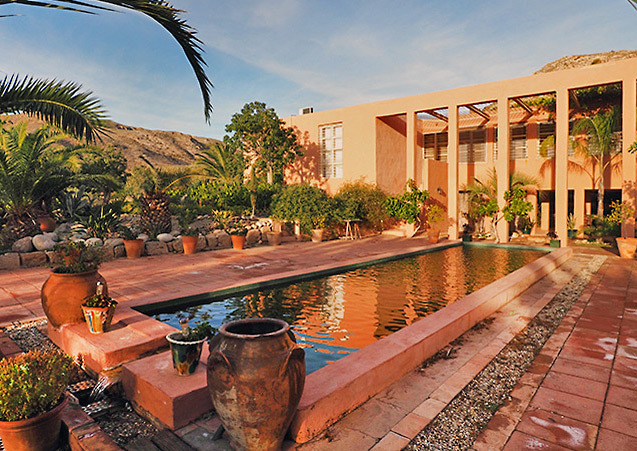 I currently live in Southern Spain where I am looking for land with friends to create a space from which to offer classes and retreats on a regular basis. 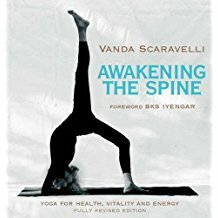 Vanda Scaravelli’s book we all love and come back to again and again. Click on the book cover above to order from The Book Depository. Diane Long & Sophy Hoare’s new book that we have all been waiting for is now available. Click on the book cover above to order. 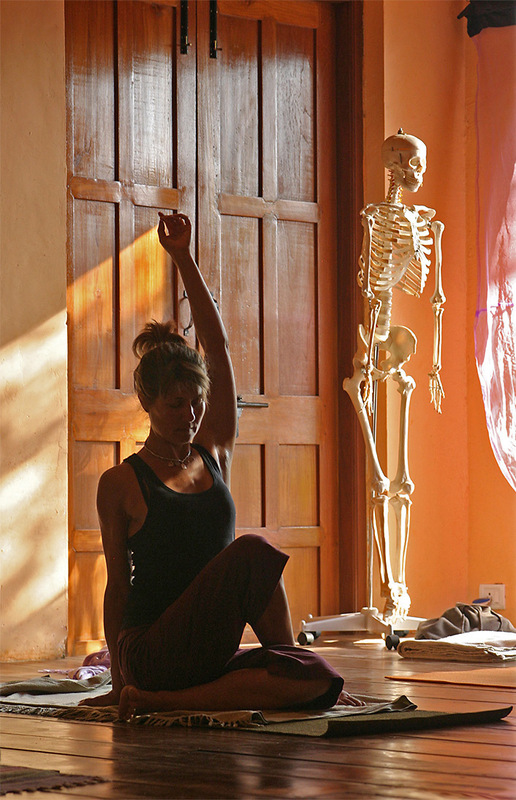 “Through the vehicle of the asana, using the natural rhythm of the breath, we refine the way we inhabit the body.” – from Diane and Sophie’s book. © 2017 All content by Liz Warrington. Photographs by Liz Warrington, Michael St.Cole and the respective yoga holiday locations.